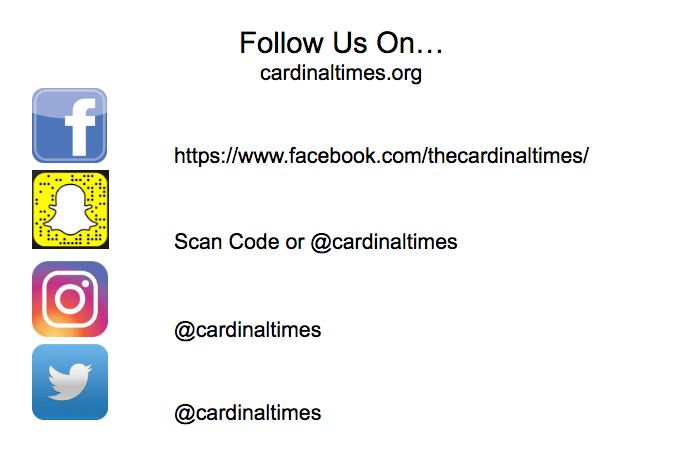 The Cardinal Times is a student-run newspaper and the oldest high school publication in the West. Lincoln High School was established in 1869, and the The Cardinal Times began its publishing history in 1897. Since that time, successive staffs have been dedicated to comprehensive reporting about the Lincoln Community. Now that we have taken the step to go online, we are expanding on our reporting and our design. See our staff page for a list of reporters and editors. We invite your comments and suggestions. Please feel free to email us at [email protected] or follow us on social media.